If you are a parent or educator, you understand how feedback can increase children’s motivation and help them reflect on what they’ve learned. By guiding children through their goals and focusing on progress, not perfection, feedback also helps children learn self-direction. Recent research notes how effective feedback should link to learning objectives and be specific in nature. 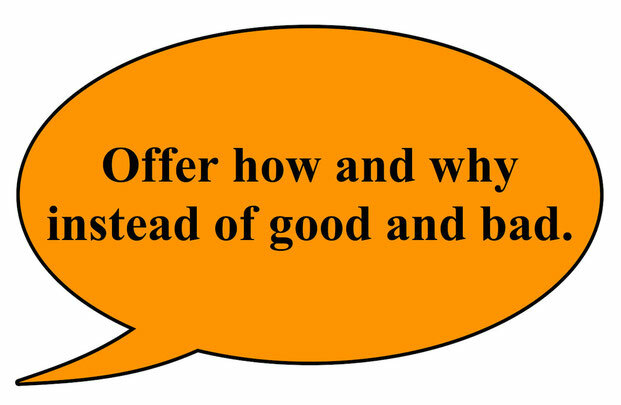 The best feedback is not a letter grade but clear directions on how to improve. If you’re looking for helpful ways to provide feedback for learning, TeachThought offers 20 excellent techniques. 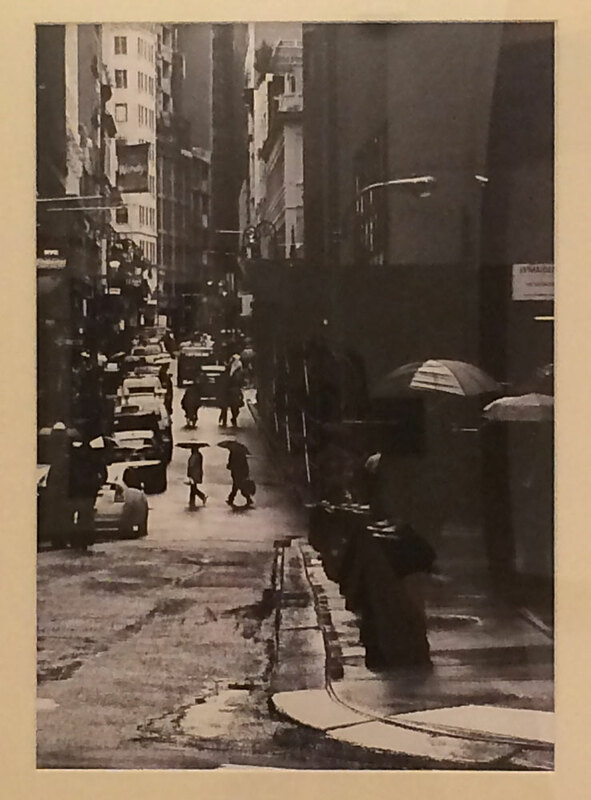 The power of giving feedback is evident in the following high school art student’s reflection about his photographs. His teacher nurtured motivation, self-direction and confidence.